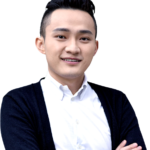 Justin Sun, the man behind Tron, the popular blockchain focused on decentralizing web content continues to revolutionize the blockchain technology industry, creating real cases for cryptocurrency uses. 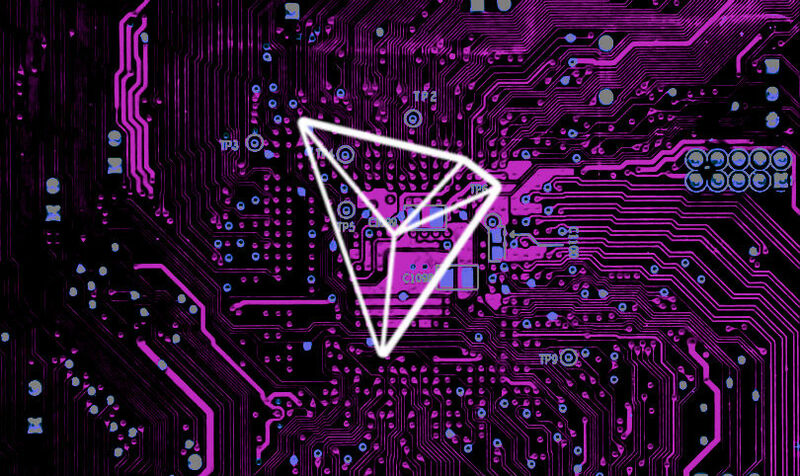 In a strategic decision, the TRON team has announced that after an upgrade of the p2p file-sharing platform known as BitTorrent, users providing content will have a reward in Tronix (TRX) to stimulate file-sharing. 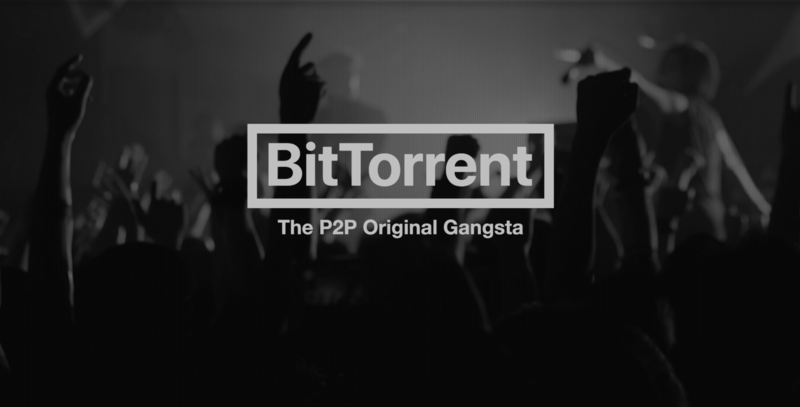 Previously, the process of sharing content via torrent protocol was completely free. The seeders were the content providers, and the leechers were those who consumed or downloaded the files. With no greater incentive to save material, a seeder had no real motivation to keep a file available for others to download. 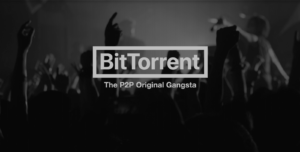 Project Atlas’ backward compatibility allows all BitTorrent users to enjoy these services no matter which client they uset; however, the economic incentive of receiving a reward for a seeded file is an excellent way to guarantee the massive adoption of the new BitTorrent platform based on Tron’s blockchain. Also, it is important to note that users will be able to pay seeders for allocating more bandwidth to their particular equipment, thus ensuring a higher download speed, and stimulating the use of TRX by both seeders and leechers. 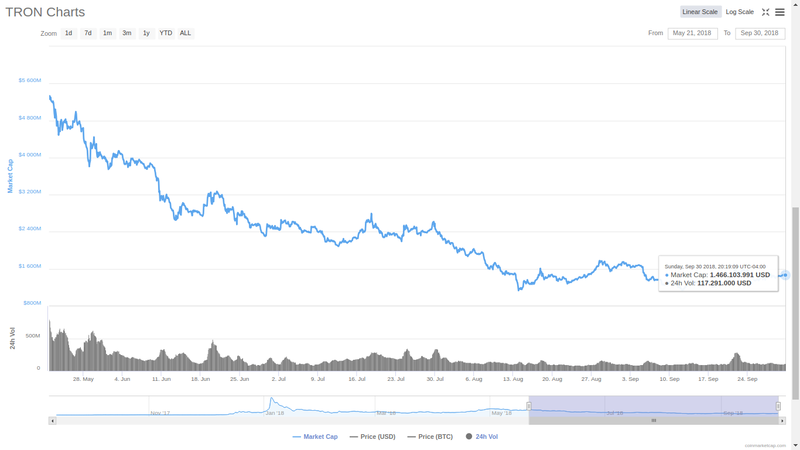 Currently, Tron (TRX) ranks 13th in the list of the most important cryptocurrencies with a total market cap of $1,457,742,004 at the time of writing this article.